The Philippines is a country with the third longest coastline (36,289 km), the second largest archipelago (7,000 islands), and some of the largest mega malls in the world. Expansive, exhaustive, indomitable- mere malls have nothing on these marvels of modern construction. Imagine fifty strip malls within a Wal-Mart within a Bloomingdale’s, add a church, internet cafes, and multiple food courts (Starbucks, TGIF, and Taco Bell included), sprinkle liberally with arcades stocked with the latest Japanese videogames, movie theaters complete with THX sounds systems, cars on display, cell phone stands hawking pre-paid minutes, and every product electronic or otherwise conceivable to man and you’ll start to have an idea of the scope of these mega structures. 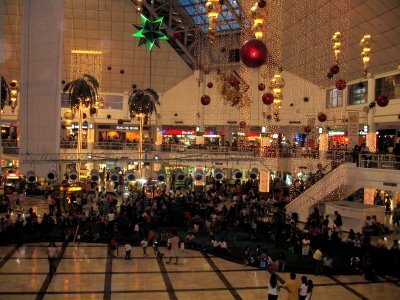 From fine to fast dining, morning mass to ice skating, malls in the Philippines have become more than A place to go- they are THE place to go. Consuming and spitting out patrons like whales eat plankton, the sky is the limit as any consumer fantasy is fulfilled, no product or niche market left untapped. 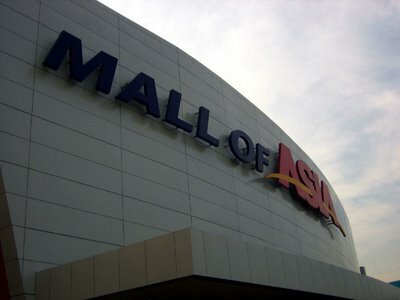 A recent visit to SM Mega Mall in Ortigas revealed a serendipitous stew of products within a fifty foot radius- electric guitars from the music stand, flaming wallets from the magic shop, fresh polo shirts from Lacoste, and 12-gauge shotguns from the camping store, and let’s not forget vcd’s for $1 USD a pop! The point is, malls have thoroughly invaded the Philippines and scored a direct hit on the material needs of the masses. 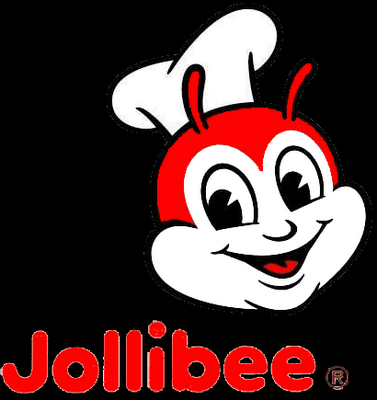 They have sucked away the need for small businesses and replaced local Filipino brands with the familiar Starbucks, KFCs, and Tommy Hilfigers, with the exception of Jollibee which dominates McDonalds in the local fast food market. Malls serve as convenient outlets for spending the approximately $10 billion USD worth of remittances earned annually by overseas Filipino workers. 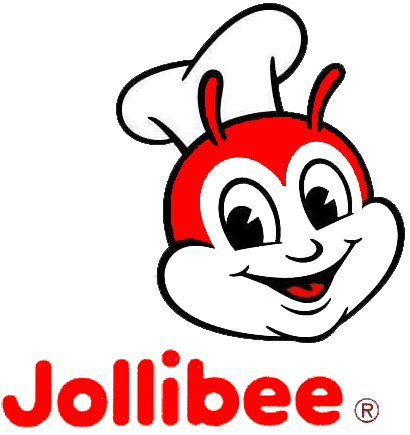 Remittances are integral to the Filipino economy and will be discussed in future posts.